We are seeking your thoughts! Rehearsal: Thursday June 13th from 12-2:00. Students will be transported between the school and church. There is a $50 fee for Convocation. This includes the rental fees for the church and gowns, and the keepsake cap, tassel, and portfolio. Waitlist applicants will only be contacted if we have additional tickets for them. Children under 5 are considered a lap child and do not require a ticket, but will have to remain on a parent’s lap. Please refer to the Grad info page on the G.W. Graham Website for further information regarding the various Grad activities. If you have any questions or concerns, please feel free to contact the school. 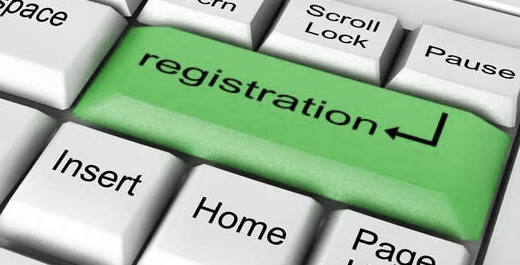 Please note that all student accounts will need to be in good standing prior to the pick-up of convocation tickets. 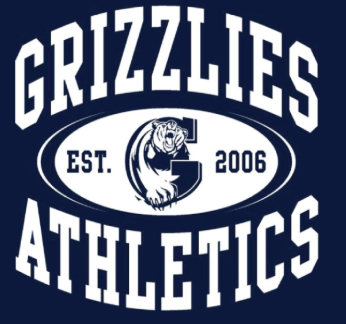 For clarification on your child’s statement or to work out a payment plan, please call the office and request to speak with the business manager, Colleen Lawrence. More information can be found by clicking the link below. One Book, One School is a program designed to create a shared reading experience within a single school community. A book is chosen, usually a chapter book. Students can have it read to them by teachers, parents, or librarians. Students who have signed up for the program receive a copy of the book, and read it at home over the course of a single month. Activities at school coordinate, promote and enrich the shared reading experience. Please click the book's title (above) to be directed to our One Book One School page with audio files of each chapter. 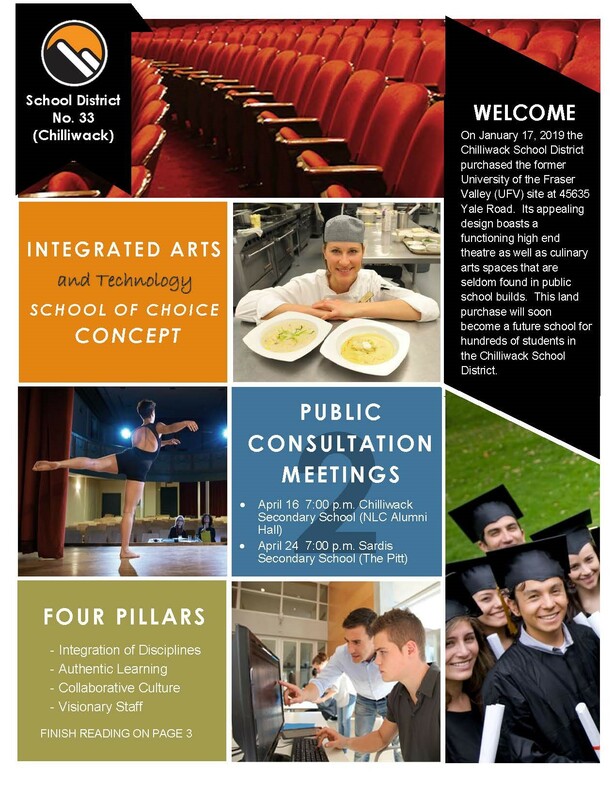 The Chiliwack School District would like your feedback on the proposed Integrated Arts and Technology School of Choice. We are using an online platform called ThoughtExchange where you can share your thoughts independently and confidentially and consider and rate thoughts shared by others. The deadline date for the forum is Friday, May 3rd, 2019. 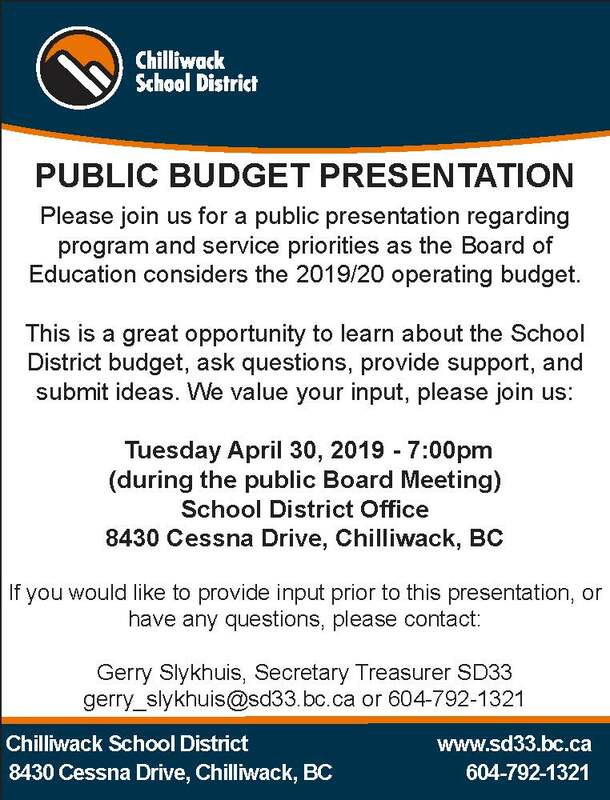 All feedback will be collated and provided back to the Board of Education as per the Board motion that was passed on January 15, 2019. Click the link below to check out the Graham Gazette. A monthly newsletter put out by the students of G. W. Graham. You can help a Chilliwack student launch their post-secondary education with a Bursary or Scholarship! Please click the links below to find out more!